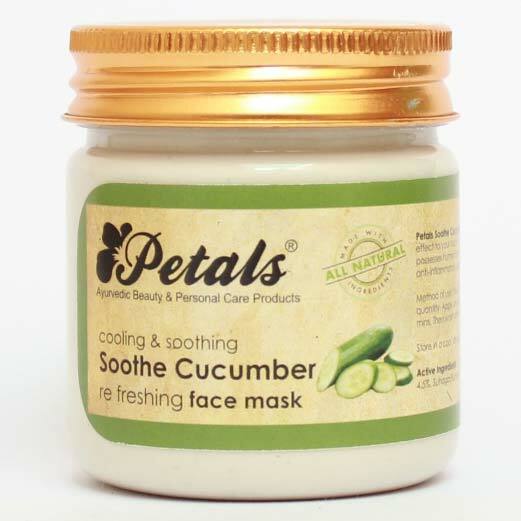 We are offering Petals Soothe Cucumber Refreshing Face Mask to our esteemed buyers all over the world. We manage a huge stock of the Cucumber Refreshing Face Mask in our spacious warehouse to address the bulk requirement of buyers with ease. We assure customers of delivering Petals Soothe Cucumber Refreshing Face Mask on a timely basis.